Due to increasing narrow time schedules and more strict requirements about delivery speed and reliability many shipments are dependent on airfreight transport. Generally this is the fastest way of shipping, but also a type of transport surrounded by strict and extensive safety regulations. 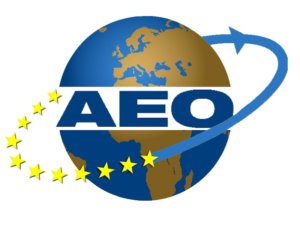 ALTREX AIR & OCEAN is well acquainted with these regulations and meets all the requirements to be your trustworthy and competent air cargo agent. 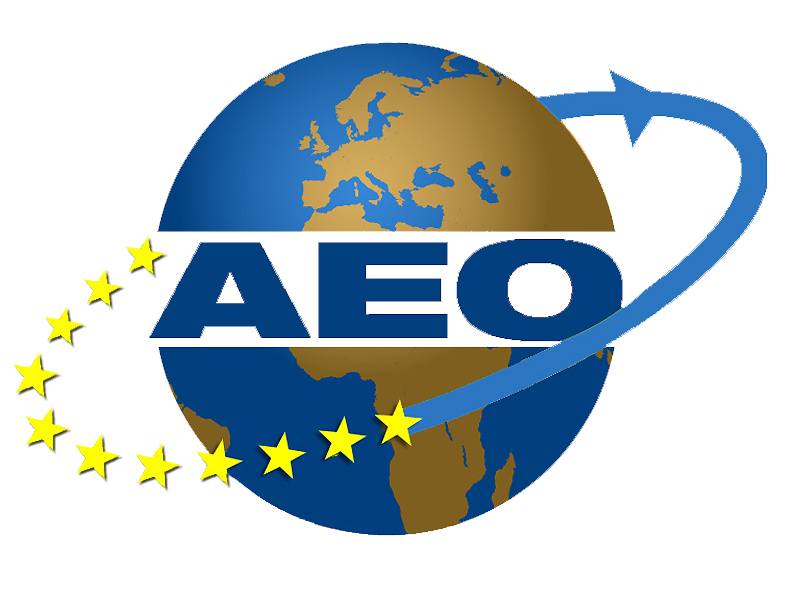 We are certified airfreight forwarder by IATA, member of FENEX, ACN and Registered and Approved Agent for Air Safety in accordance with the Dutch and European Regulations, also AEO authorised for custom and safety. Whether you have inbound or outbound shipments, ALTREX AIR & OCEAN offers all services for air transport and execute them with care. If you require further information, please feel free to contact us . A non-committal quotation can also be requested via the website.